Camp Fire, in the northern part of the state, has destroyed more than 6,700 structures and killed at least 25 people, making it California’s most destructive wildfire and third deadliest in history. The blaze also consumed most of Paradise, a town north of Sacramento. 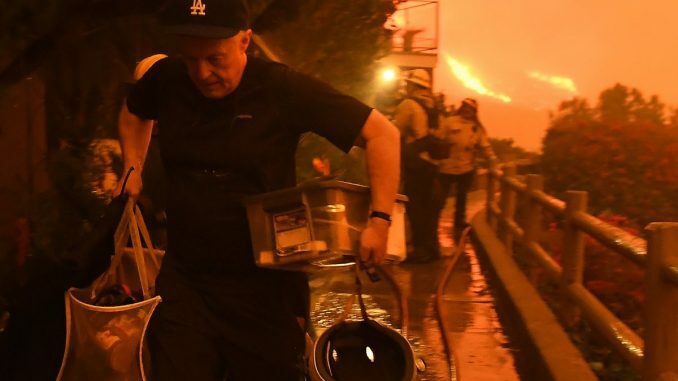 In Southern California, firefighters estimate that more than the 300,000 people have been forced to evacuate from their homes because of the Woolsey and Hill fires.